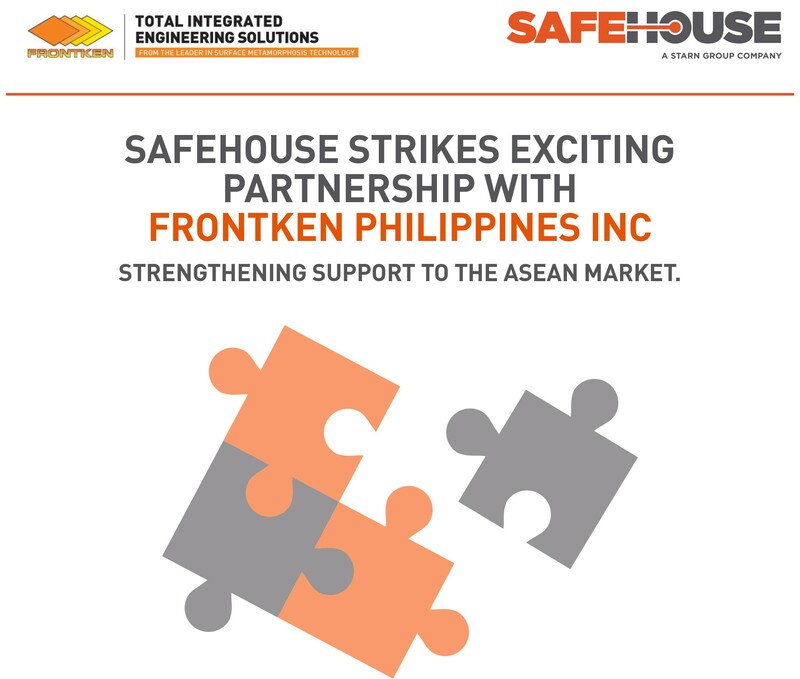 Safehouse Habitats, the market leading provider of engineered protection services into the global oil & gas industry, has entered a partnership agreement with FRONTKEN Philippines Inc. This represents a strategic relationship between the two companies within the Philippines which will support the expansion of Safehouse in Southeast Asia. Safehouse provides a range of fully ATEX certified products and services that safely delivers measurable economic benefit to its customers operating in hazardous environments. FRONTKEN Philippines Inc. expertise and knowledge of the local market gives strong alignment to our customer offering and effectively positions both of our businesses for growth in the region. This contract represents SAFEHOUSE’s intent to invest in local partnerships, enhance resource and infrastructure capabilities, and utilise engineering and manufacturing expertise from Southeast Asia, across the supply chain.